Immigration Minister Peter Dutton is planning to change the Australian citizenship test in order to block permanent residents who are extremists or dependent on welfare from becoming Australian citizens. The new, harder test will have questions asking whether the applicant has had a successful integration in Australia and if they have embraced Australian values. The new questions will ask applicants, for example, about their employment history in Australia, their ability to speak English, their children’s school attendance in Australia, and whether their spouse is taking English classes. This is a major change from the current 20 multiple choice question test that asks applicants about Australia and its people, Australian’s traditions and symbols, Australian values and beliefs, Australian’s government and law. Preliminary “high-level” meetings have been taking place in Parliament House in Canberra to discuss the implementation of this new, tougher test. We recommend that our readers take their test as soon as possible, before the changes take place. Did you find this information useful? Please “like” and share! 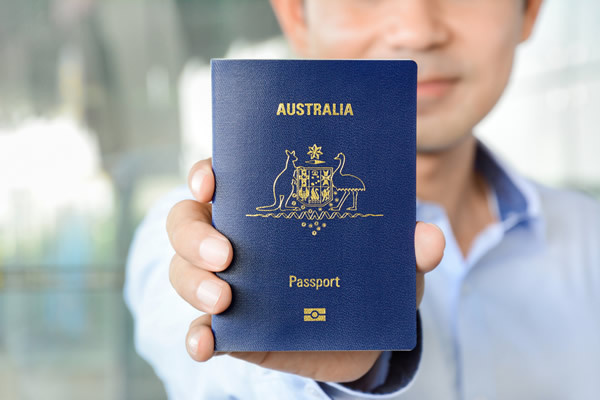 Need help preparing for your Australian citizenship test? Take a look at our Australian Citizenship Test – Complete Online Training Program. We have helped thousands pass their test! I’m very interested to live and work at Australia. Join us, we’d love to have you here. No thank you. Dutton is a racist, it’s embarrassing.